what next for the jurassic franchise? Fallen Kingdom is just around the block, and we can only speculate on the third in the world franchise. So, what will it be about ? And what happens after that? but that's just my idea. comment your's below! 3 Responses to what next for the jurassic franchise? Colin Trevorrow said JW3 is going to be a science thriller. Godzilla Generations was a beautiful game! I loved the fact that there's a laser cannon inside of Dr. Serizawa's eyepatch. 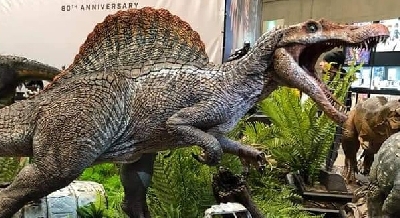 I can also see Universal creating a new Raptor pack, and of course a new genetic hybrid of something. Bigger, faster...maybe flying...oh wait....im thinking of the assblasters from Tremors! I guess well wait and see! I don't want them to continue this franchise after JW3. That being said, it has to wrap up everything. 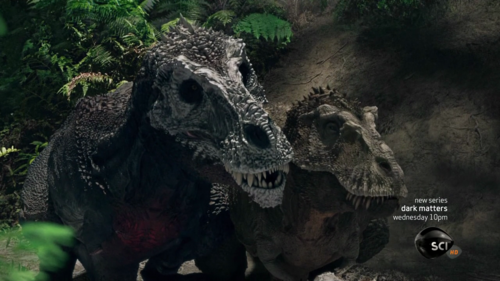 Based on FK's ending, it will likely focus on dinosaurs running rampant in the mainland and other geneticists gaining the ability to clone dinosaurs.